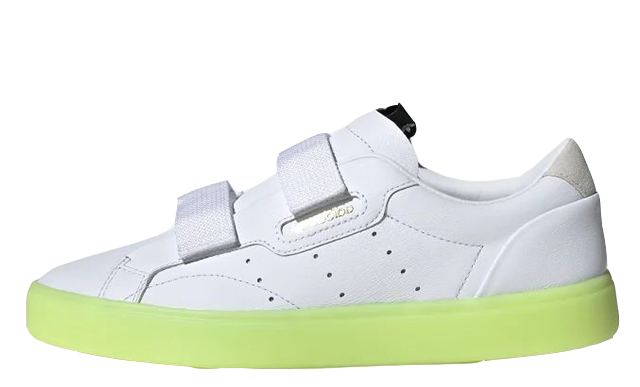 The adidas Sleek S White Volt brings a fresh seasonal look with a dash of neon green. 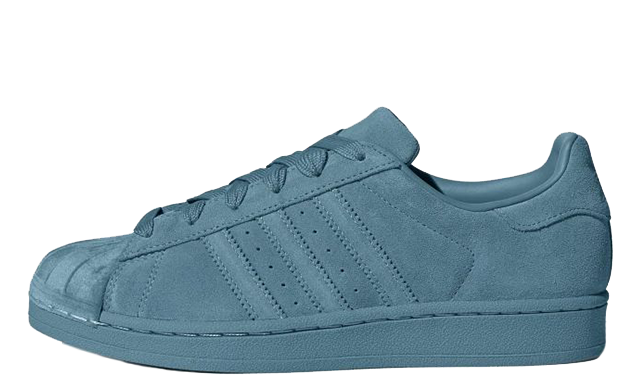 A hook-and-loop closure system replaces the laces in this rendition, providing the benefits of utility and a customisable fit. 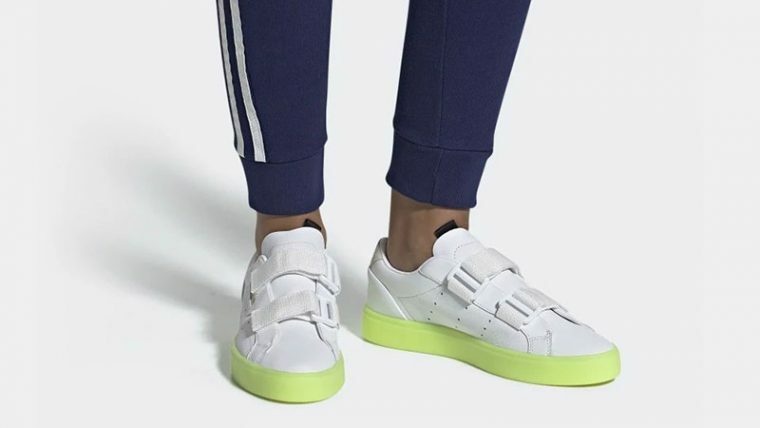 Based on a tennis silhouette, the Sleek S brings a clean cut fit specifically tailored for women. If you’re tired of chunky sneakers, adidas’ latest design will provide the perfect antidote with its foot hugging aesthetic and smooth white leather upper. In an updated twist, the Sleek’s angular midsole is painted in a bright Volt hue, bringing a trend-focussed impact under foot. 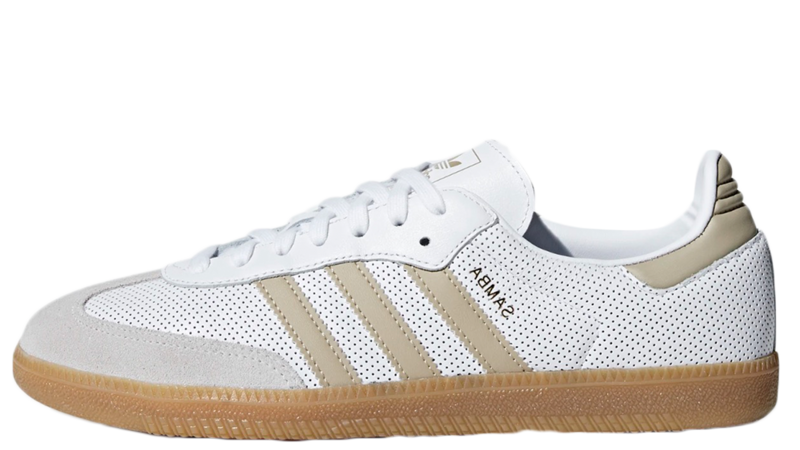 Golden adidas branding appears in retro style in windows on the side panels of the sneaker, while a beige suede panel adds a contrasting texture at the heel to complete the look. 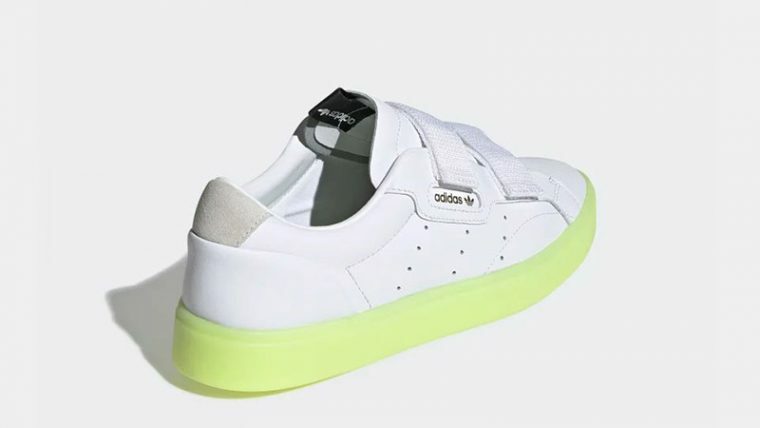 If you’re loving the adidas Sleek S White Volt as much as we are, you can get your hands on a pair soon via the stockists listed. 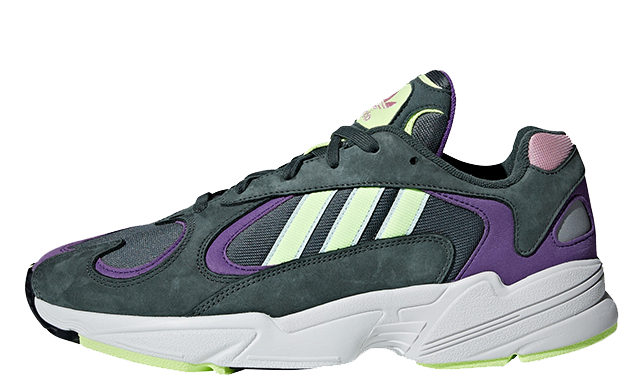 For more updates on this pair, click the bell icon above to receive release reminders.